The vision and purpose of this new facility is to proclaim the Gospel of Jesus Christ and to train up others to do the same. 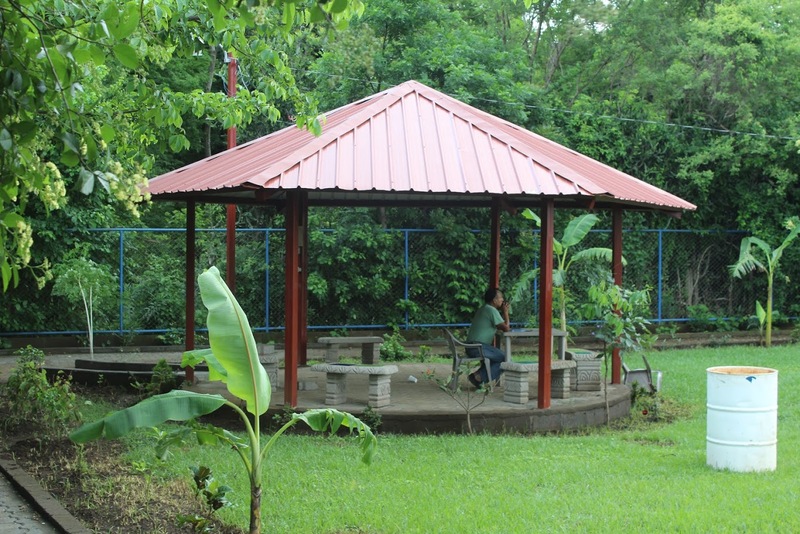 In November of 2013, with our lease suddenly up on our warehouse, Director Ben Butler, along with missionary Indira Stone, flew to Nicaragua to obtain a new warehouse. After securing a one year lease on a warehouse, they decided to look for a small piece of property in which to build a new warehouse to combat this problem from coming up again. The second place they looked at was perfect! 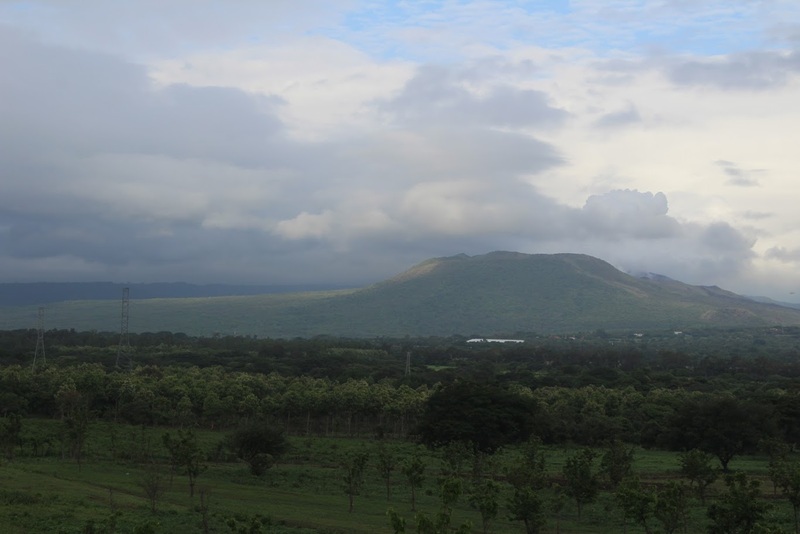 Located in Masaya, Nicaragua, the Shiloh base camp was a big empty field with 6 round concrete silo foundations and a foundation with a rooftop and it had a great view of the volcano. Ben immediately recalled that over seven years ago God had given him a vision for this camp in a dream. He had been crying out to the Lord for direction on what He wanted him to do. The young people of Nicaragua were wanting to be trained and sent out into the world as missionaries. However, the ministry was not established in Nicaragua at the time, and was not able to train them. At the time, they had begun to look at properties but the Lord always said no. 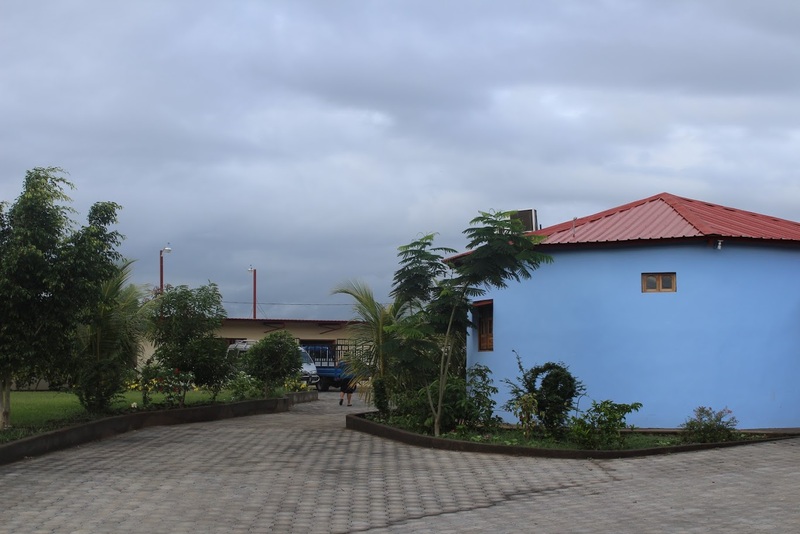 The purchase of the Shiloh camp was completed on December 12th, 2013. The camp, once finished will house a church that will fit 500 people, a warehouse, 6 silo staff houses, dorms and a kitchen. Building began almost immediately on the property and as of May 27, 2014, the shells of the buildings are almost complete. Ben shared the vision of the camp with a friend of the ministry that has a heart for building churches. Immediately, he committed to building a 40*80 church that would hold 500 people. We hired men to start working right away and our short term missionaries came in and completed the roof and dedicated the church during Med-Fest in January. The church will be used in a variety of ways in the local community and accomodate pastors conferences and training conferences. Finances were given to build a 23’ by 80’ warehouse. While, it is smaller than our old warehouse, it should be very adequate for our needs. It will have an area designated for the well drilling equipment, an area for storing tools, and will easily accommodate 2-3 containers of food and materials. The round silo foundations were perfect for our needs and as you can see, we are in the process of building six round staff houses for full time staff at the camp. 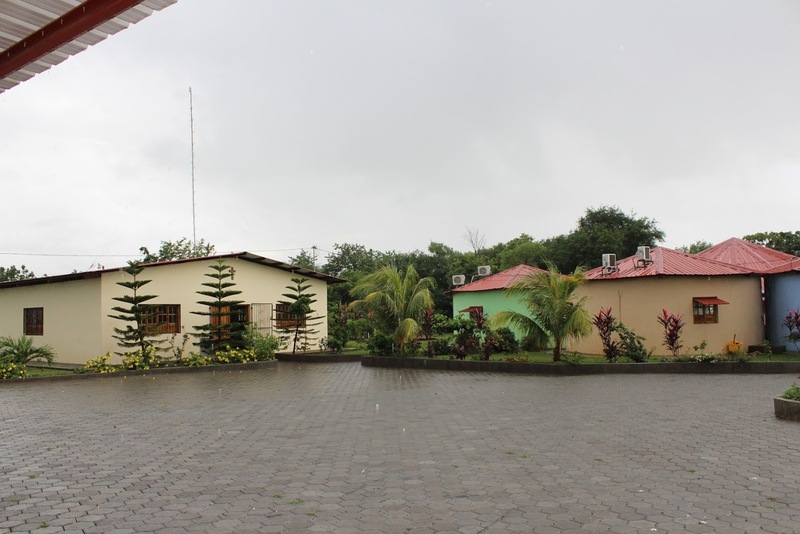 The dorms and kitchen are for housing short term missionaries that come from the United States to serve and work in the Managua/Masaya/Granada area. The dorms will hold up to 100 people. 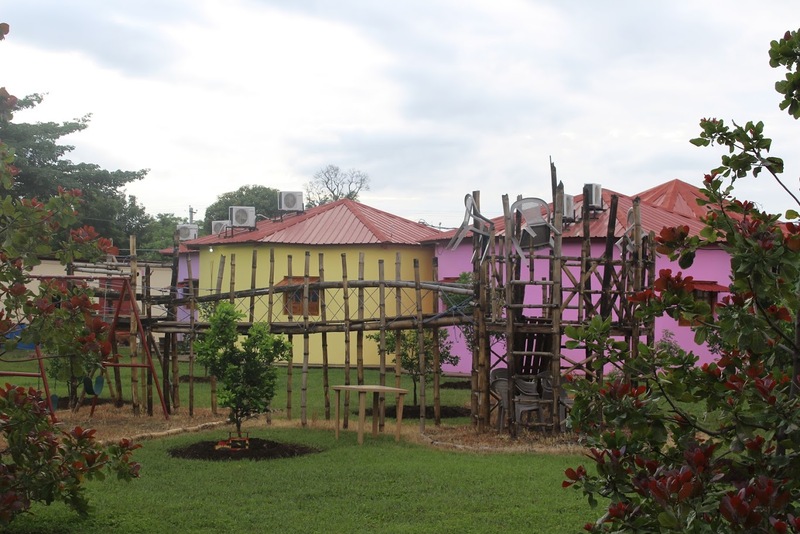 Serve as our Way of the Cross headquarters in Nicaragua as well as provide full-time housing for our staff. Once completed the camp will accommodate up to 100 people in the dorms and 500 in the chapel. 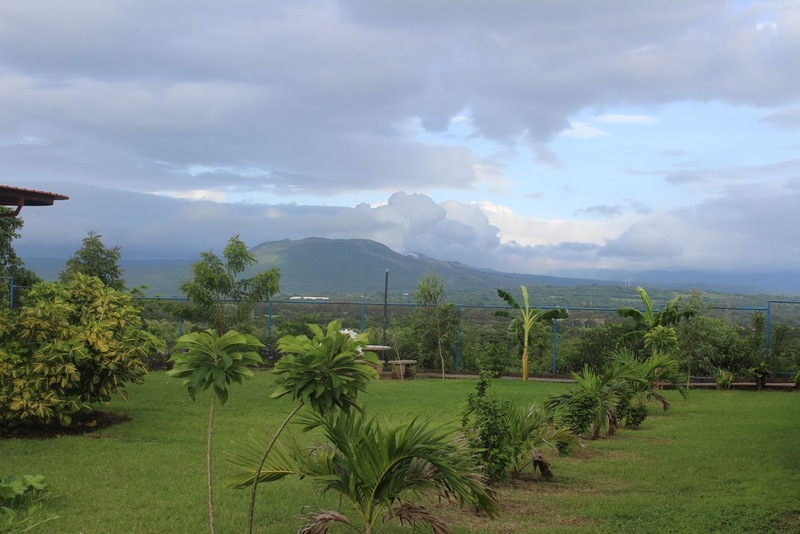 Accommodate short-term missionaries that come from the United States to serve and work in the Managua/Masaya/Granada area. Accommodate pastor conferences and training conferences for up to 500 people. Provide a place for the people in the surrounding villages and churches to come together as a community and will be available to other churches for special Christian events. Fulfill the vision God gave to Way of the Cross over seven years ago to train missionaries to go throughout the world. Personal evangelism and boldness to be able to deliver the Gospel message. Integrity of service to the Lord. Developing prayer life and the study of the Word. Physical disciplines that will help lead to spiritual disciplines. Spiritual discernment in the use of God’s money. Stewardship and accountability before God and man. Unity and how to bridge the denominational gaps in the churches so that they can fully work together. How to put together big events and mass evangelism. Raising support and donor development. These are a few of the things that we believe are very important in training up men and women to go out as powerful missionaries for the Lord. 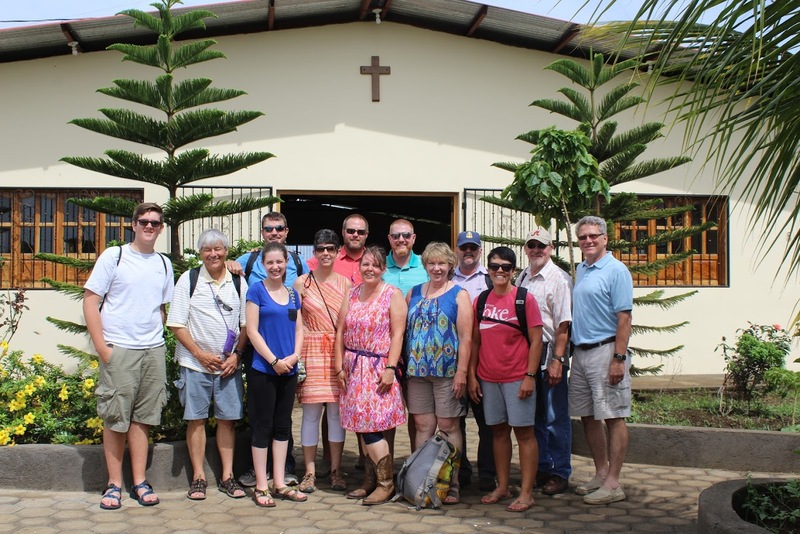 The training will be approximately six weeks long (involving classroom training and hands-on in the field training) and at the end of the classroom time they will be sent out into various areas of Nicaragua under the leadership of Way of the Cross. They will stay in pastors’ homes and start to practice what they have learned. After this they will come back and we will have a graduation for all of the students. This is all in the vision stage of things and is subject to change. We will be looking for students that God has already called. We are actively working with over 1,500 pastors in Nicaragua and we have the e-mails and phone numbers of most of these pastors. When we get a little further down the road we will send them an announcement of what God is calling us to do. We will provide applications for the pastors to give to those members of their church who have an evident calling to be full-time missionaries and meet the criteria of the school. We will then do personal interviews and prayerfully we will choose those who are truly meant to be there.